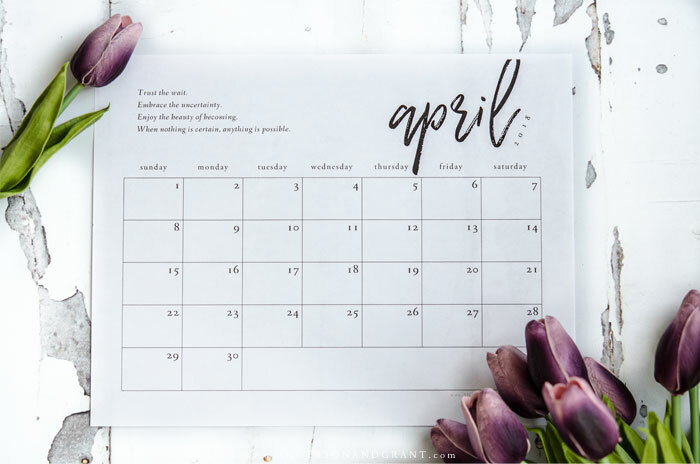 April really kicks off the desire to dig into spring cleaning and get the house back in order, freshening everything up. 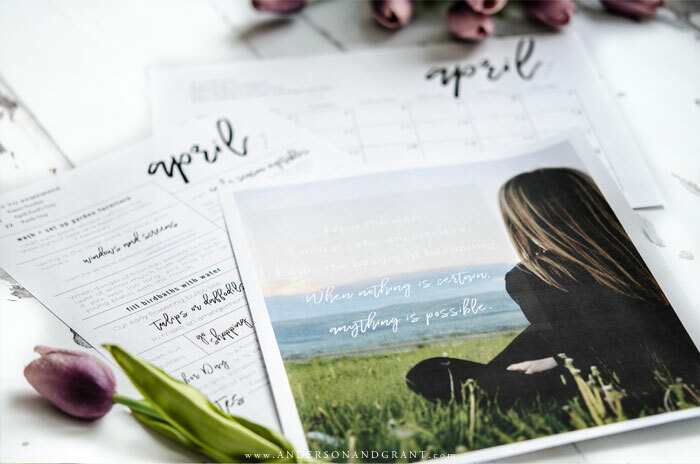 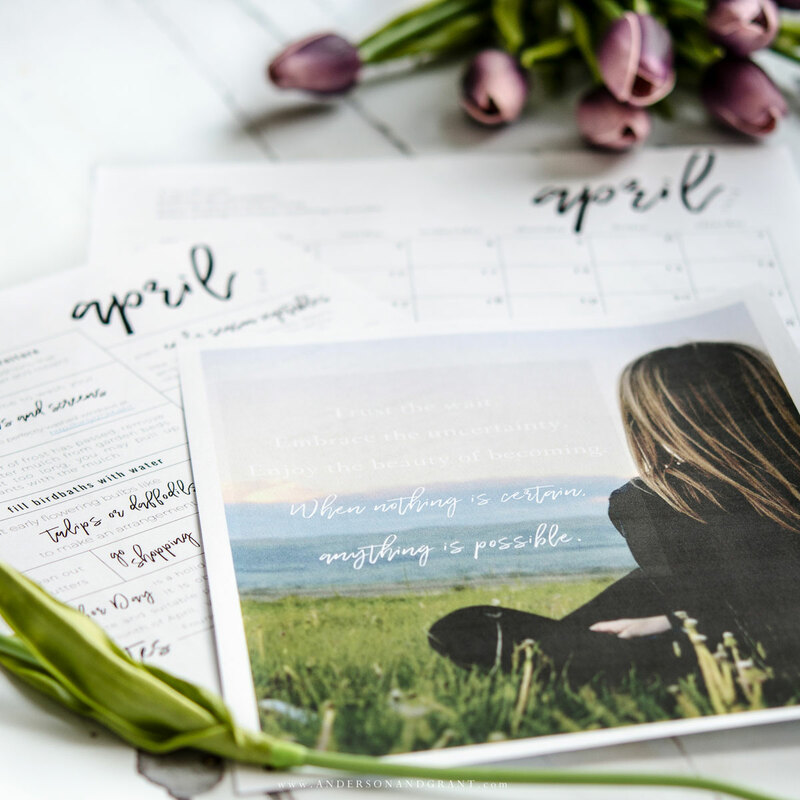 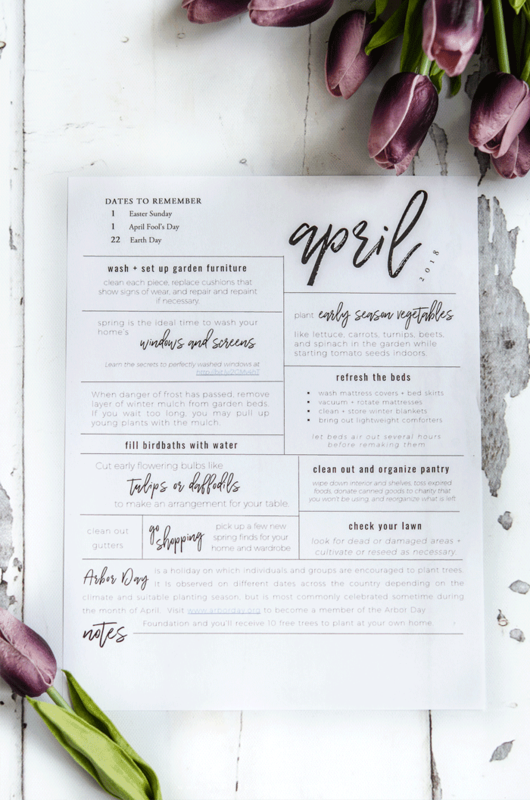 Spring decorating and early yard maintenance are also important chores.....and just a few of the things listed on this month's "to-do list" printable that you can download below. 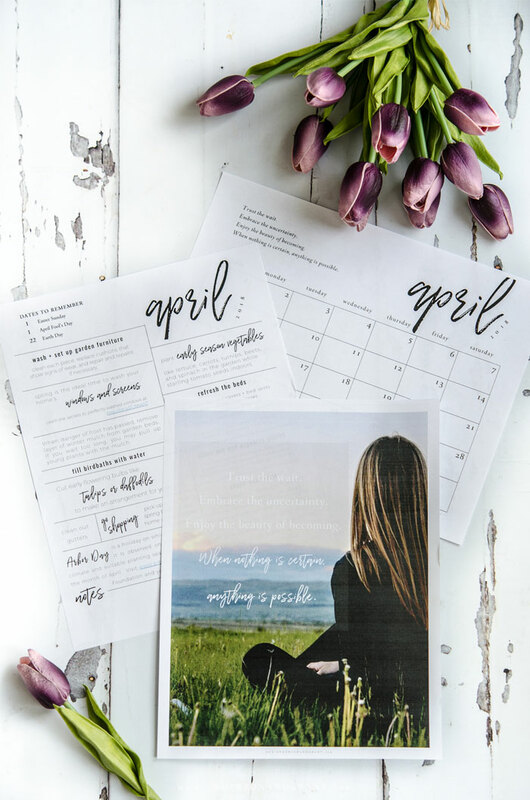 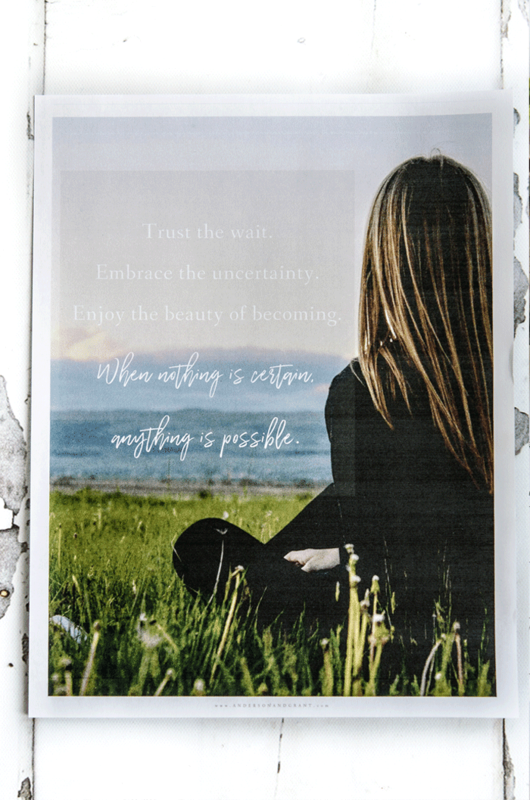 I've been hearing such good things from you all about how much you enjoy these monthly downloads and it is really a pleasure to put them together knowing that they are being used and appreciated. 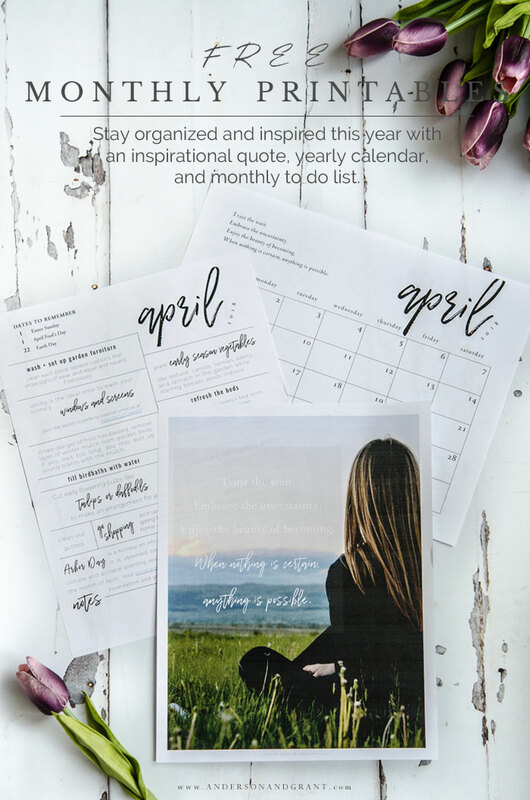 Feel free to pin this post or share it on social media with anyone you think would find it useful this month.